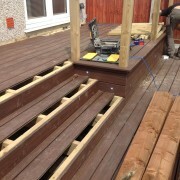 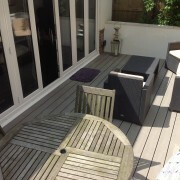 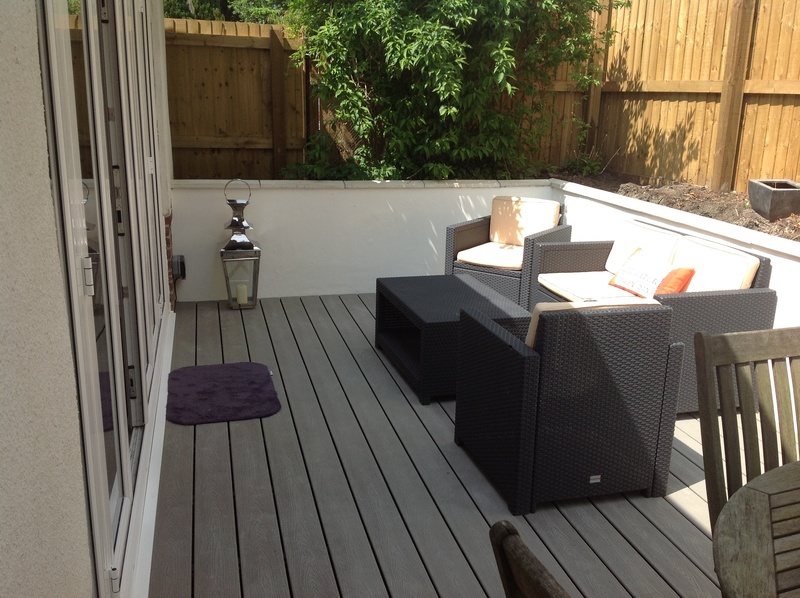 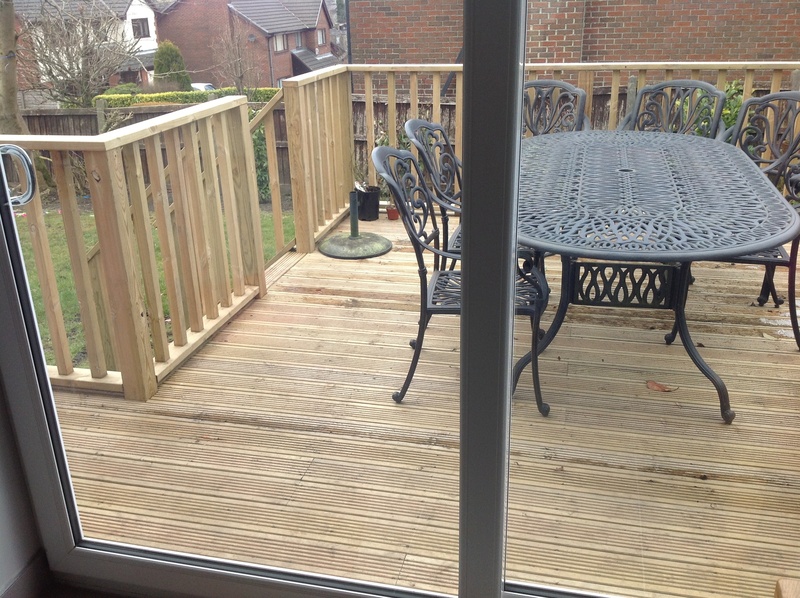 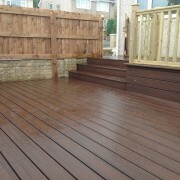 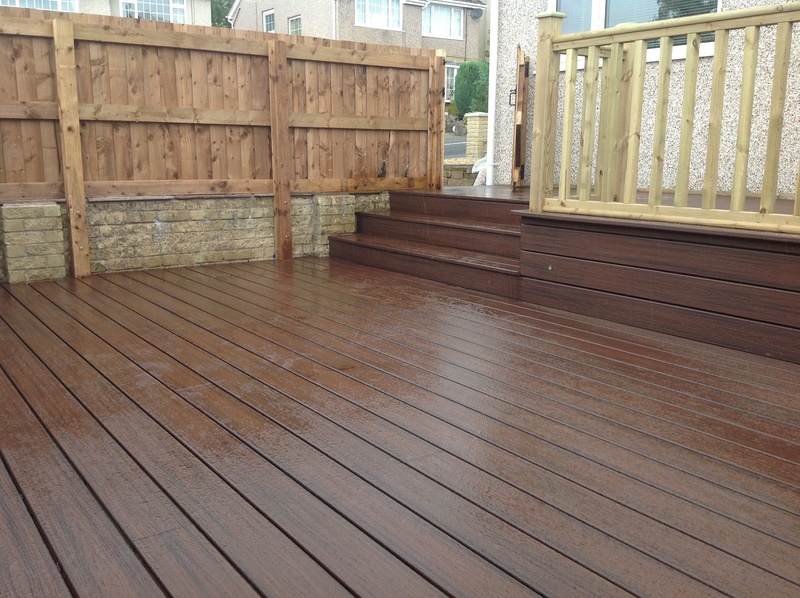 We have been installing decking systems for many years since decking first became popular, they give a relatively low cost solution to patios and pathways, especially where there is a large build up required. 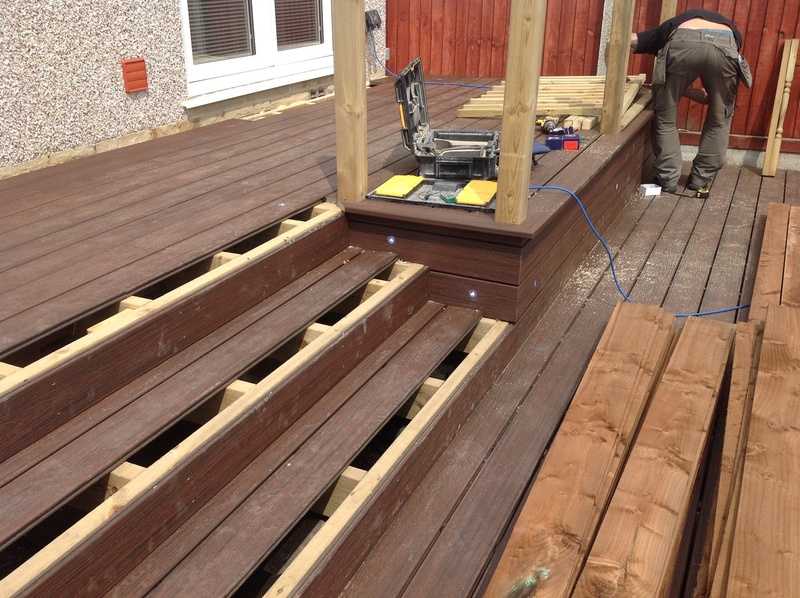 Last year the revolutionary ‘Composite’ decking system became widely available, although a more expensive product the attraction of non slip and totally maintenance free is the obvious attraction. 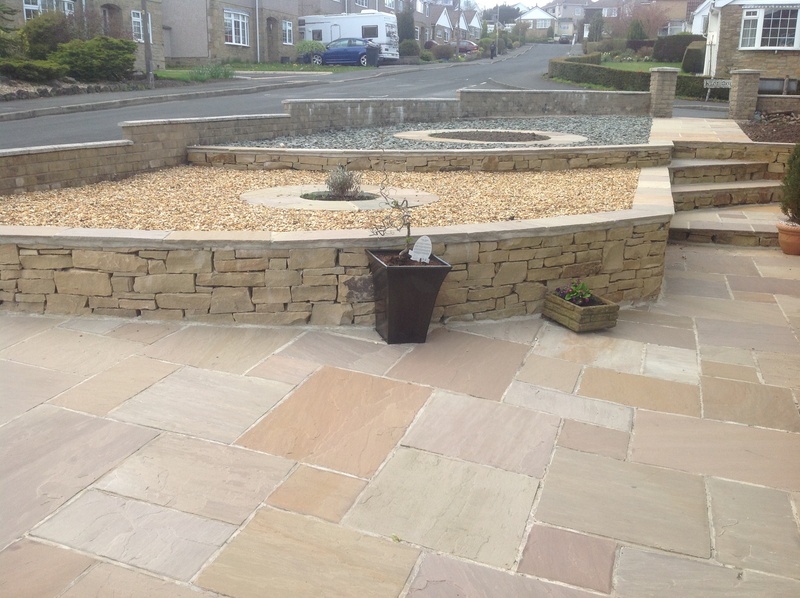 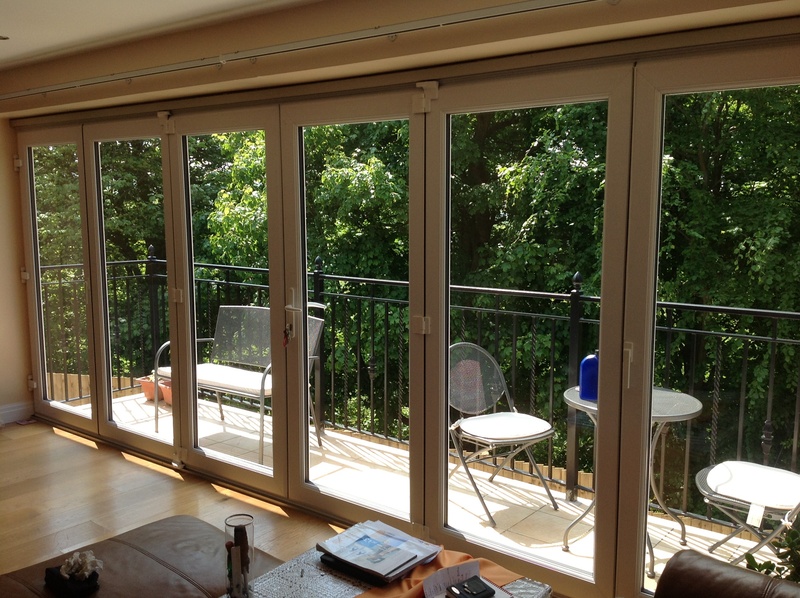 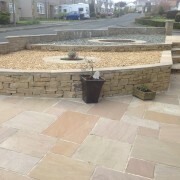 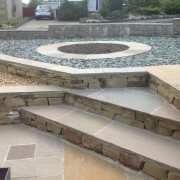 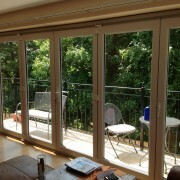 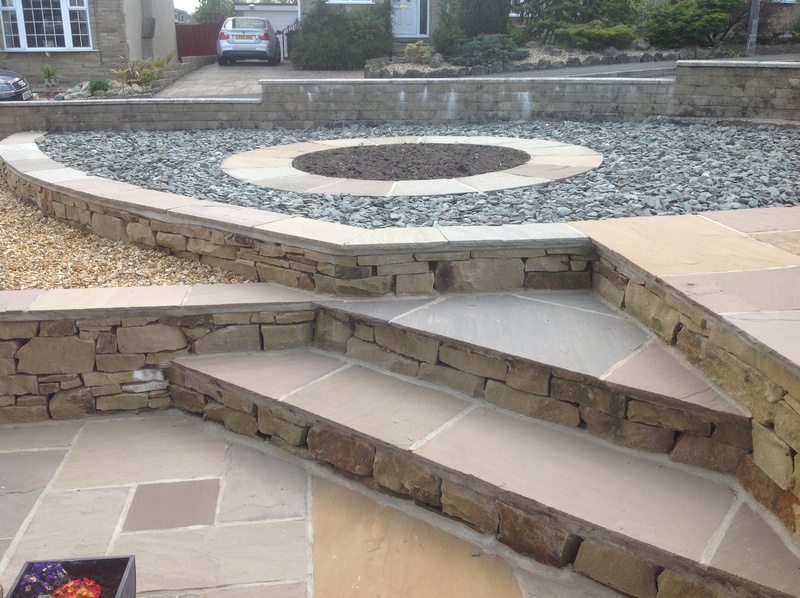 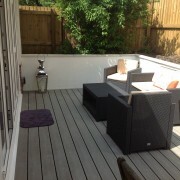 We are now seeing enormous interest in this system, especially as it can be retro fitted to existing decked areas. 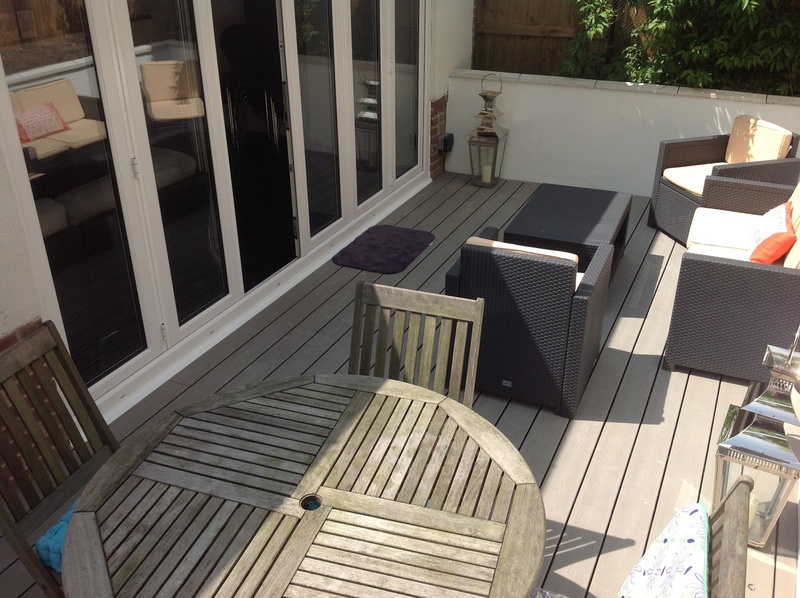 Please see examples of our work with the composite decking or give us a call for more information and samples of available colours.